Because even at this point Win10 isn’t finished, many settings are in 2 different places (or more). Usually at least some settings are in the same place they were in previous Windows versions and some settings are in the new Settings app. 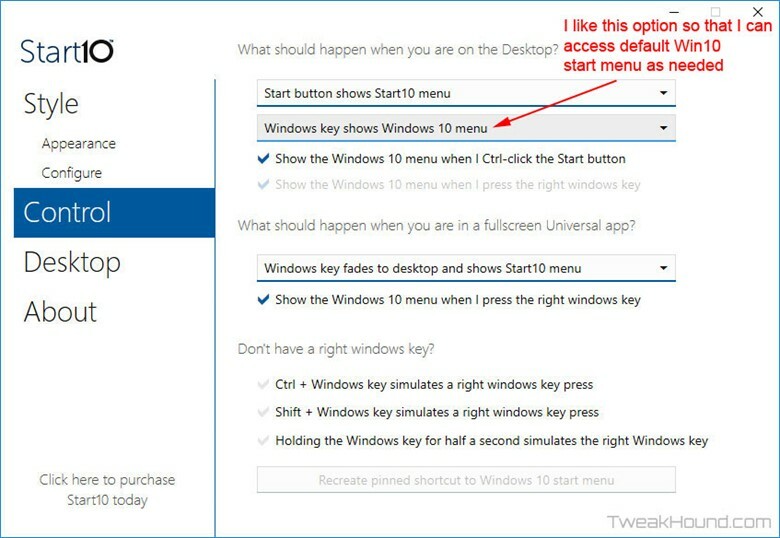 We have right-click the desktop > Display Settings, and, Personalize that lead to the new Settings app. We have System > Display in the new Settings app. And, we also have the old Control Panel > Personalization. Oh, I almost forgot that the old color mixer is still there too. 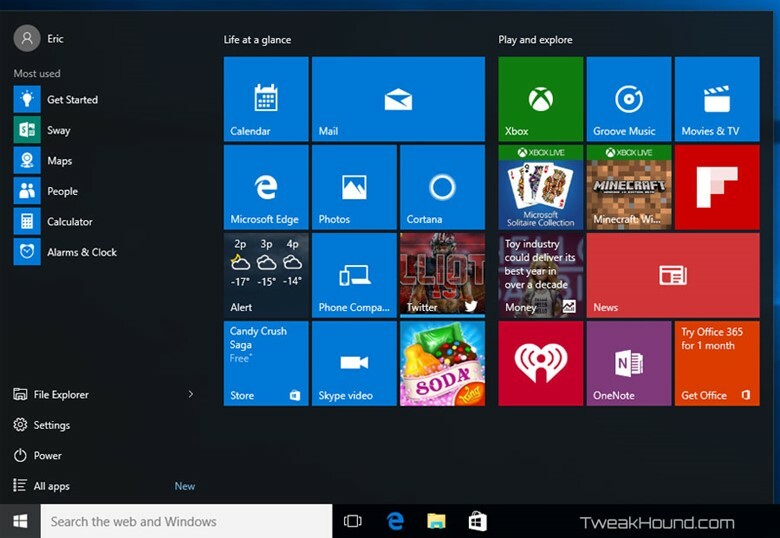 The vast majority of Windows users rebelled against Windows 8 Metro design and lack of start menu. Microsoft brought back the Start Menu in Win10 but wasn’t quite what we asked for. 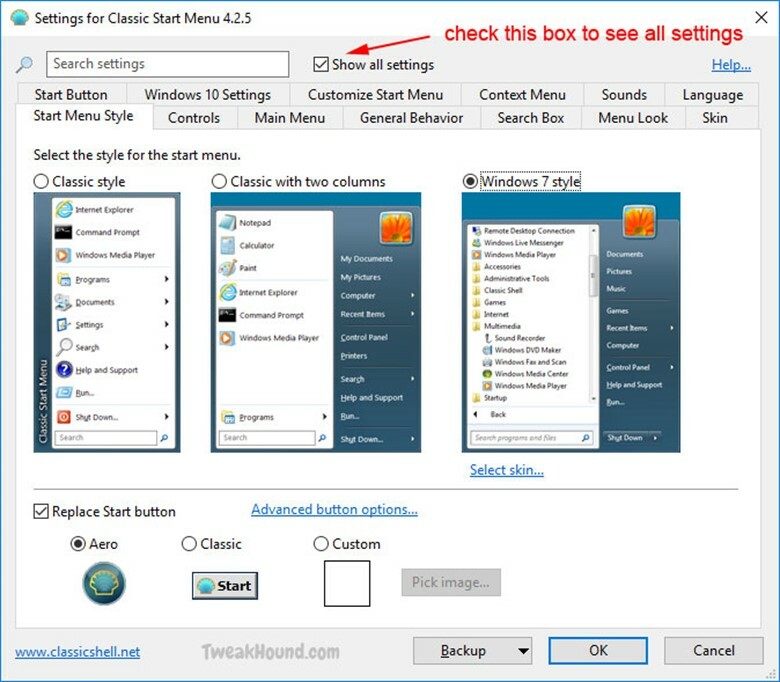 This section will show you how to tweak to default Start Menus (yes, there are 2!) as well as explore a couple of 3rd party options. 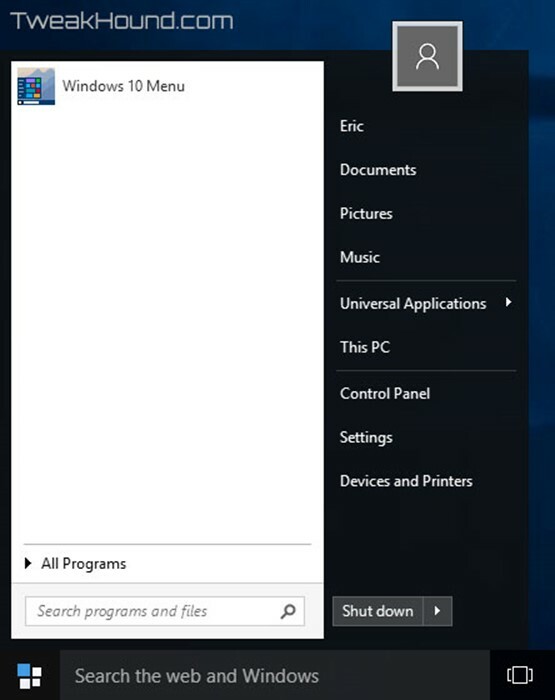 Gone is the Windows 7 style start menu. Microsoft just can’t seem to live without tiles. Lots of options. 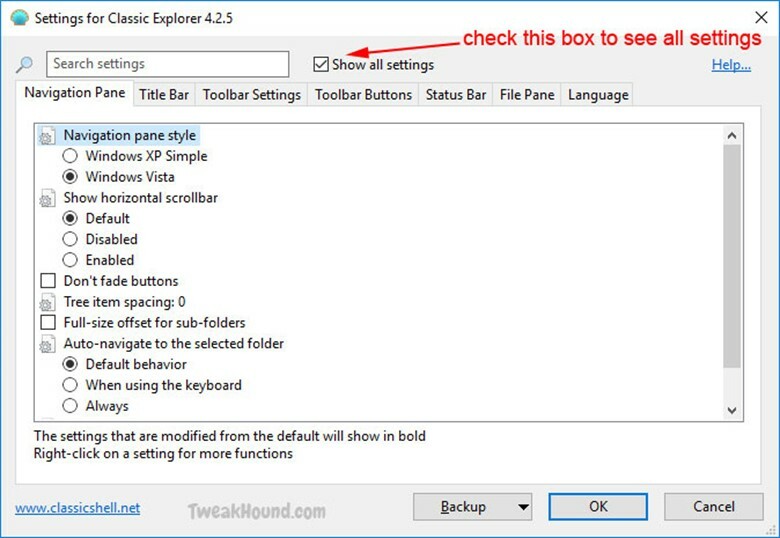 By right-clicking you can: remove, resize, turn off, and uninstall. See the All apps button just above the Start Menu button? Click it to get the All Apps menu. 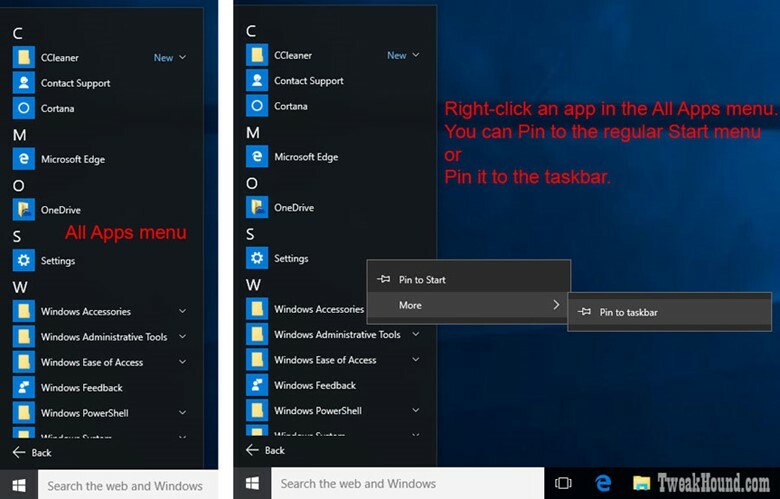 Here you can add that app to the regular Start menu or taskbar via right-click. Go to Click on the Notification Center / Action Center icon > All settings > Personalization > Start. Here you can tweak your settings. 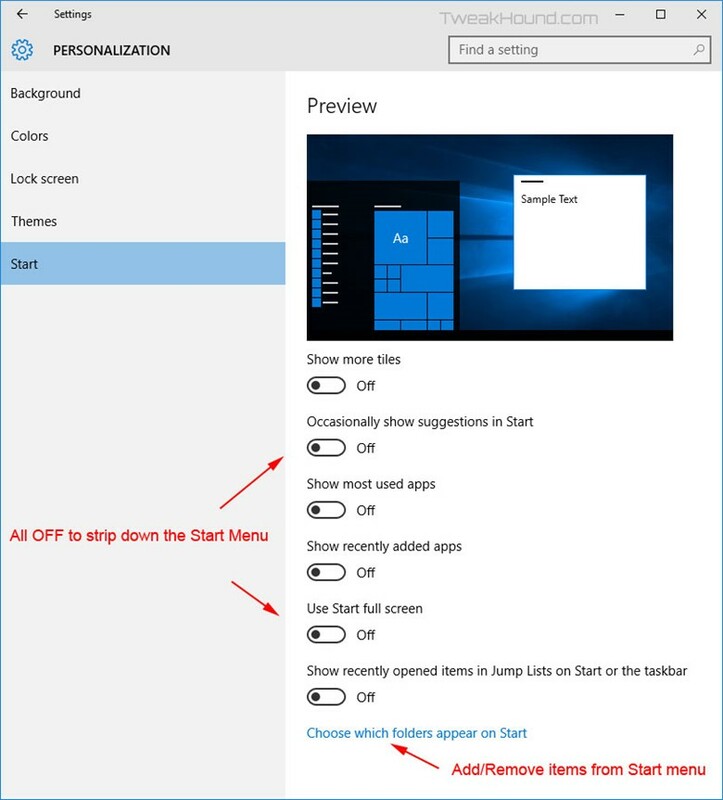 Turning everything Off will strip the Start menu to the basic settings. You can create your own groups in the start menu. Just drag one tile on top of another and release. Here is my Start menu with everything unpinned, uninstalled, turned off. 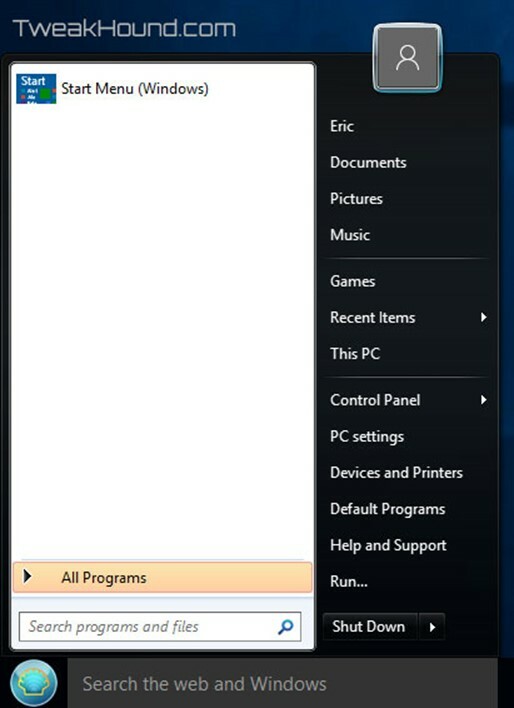 To resize the Start menu, slide cursor over the right or top edge and click / hold / drag. Earlier I said there were 2 start menu. Alternatively called the Power Menu or the Power Users Menu, I call it the Win + X Menu. If you right-click the Start button or press the Win + X keys, you get this. This is a very useful menu but you can make it more so. There is a program by the fine folks at Winaero called the Win+X Menu Editor for Windows 8 that works just fine under Win10. Below I added a few programs and removed a few too. 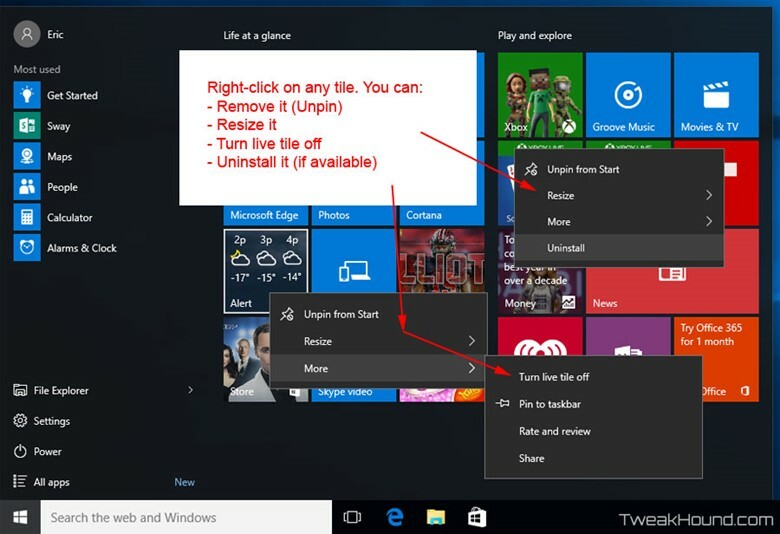 There are many start menu replacements for Win10. I only use and will only cover 2. One is free and one is $5. 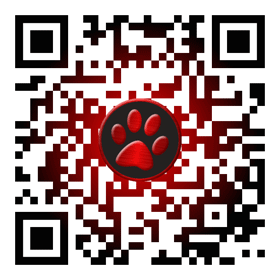 Size, shape, and color are all customizable with both programs. 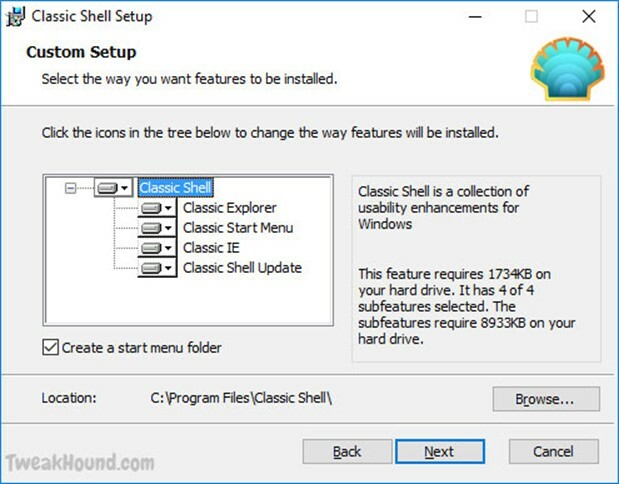 Classic Shell is a free program with a Start menu replacement and also Internet and Windows Explorer enhancements. The program is highly customizable. 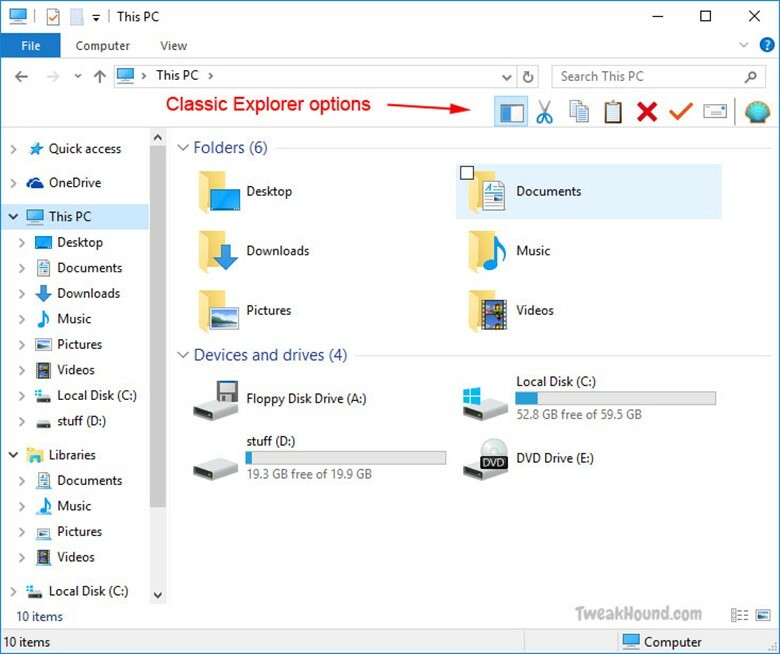 It also includes Classic Explorer that adds some cool stuff to Windows Explorer. 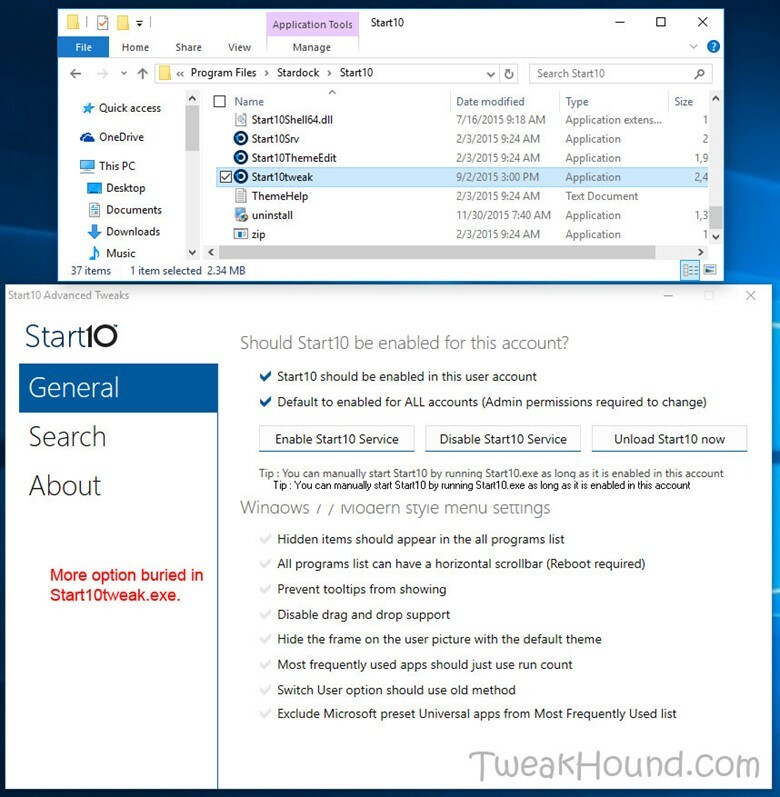 Start10 is my preferred Start menu replacement. It costs $5. 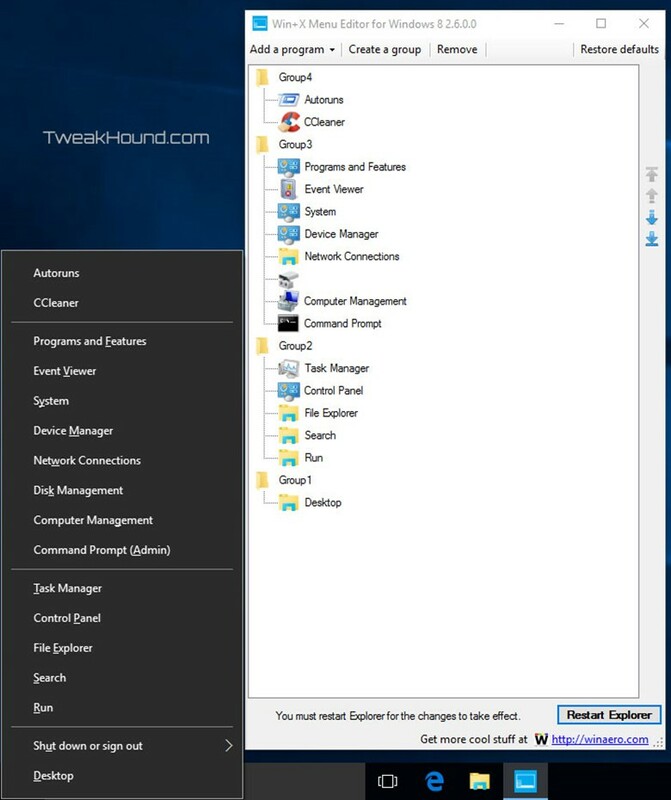 More tweaks can be found by launching Start10tweak.exe.